This entry was posted in Otome, Uncategorized and tagged voltage by Celianna. Bookmark the permalink. Ooh, I considered giving Seiichirou a chance and now you’re really tempting me! Even though I loved Yamato in My Forged Wedding, I thought his route was only ok, and it was weird seeing him not be the alpha male! Thank you so much for this! It means a lot to me and i will keep watch to all these routes. Keep on writing!! If you love MC’s with character & sass check out “Our Private Homeroom” – she’s super funny, too. 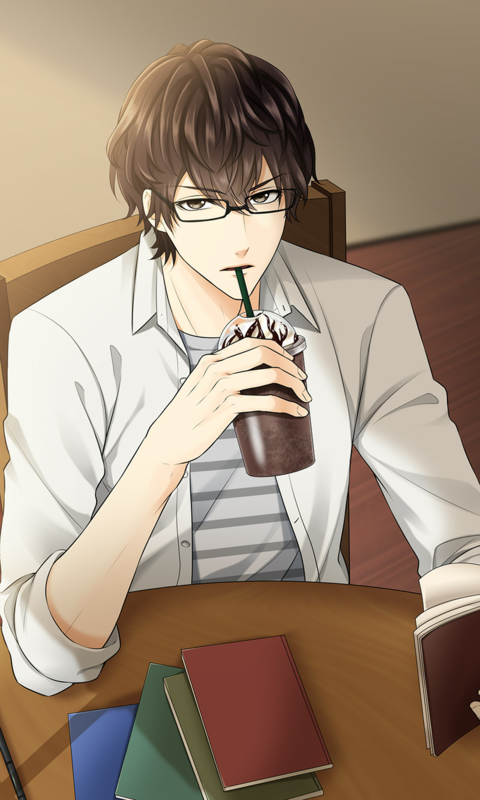 It depends on the route, I believe in the main guy’s story she’s sassy and funny (I should get it), but Shuya’s route? Barf. Baaaaarf.